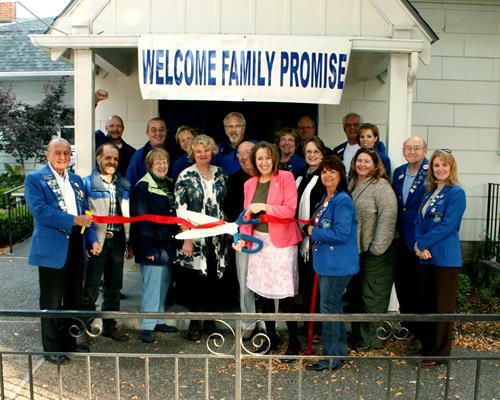 Family Promise shelters families with children. We give single mothers, single fathers, and couples with children a safe place to get back on their feet. Our Day Center assures that families have a place to be each day, to work toward sustainability with the aid of their case manager. 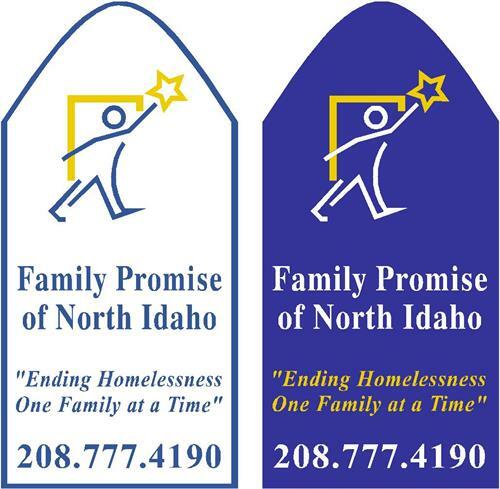 Powered by extensive volunteerism, FPNI assures that families are provided with access to transportation, employment, education, childcare, health and benefits that will lead to housing. We shelter the families in our program through a network of congregations for the overnight stay. FPNI is 550 volunteers strong. We can host a family for up to 90 days. 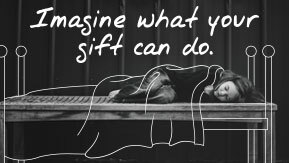 We are supported by the community businesses, the United Way, Panhandle Wealth and Trust Management, and individual donors.